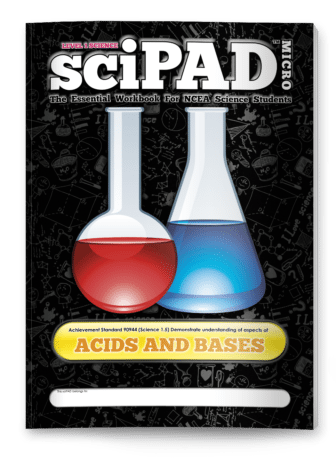 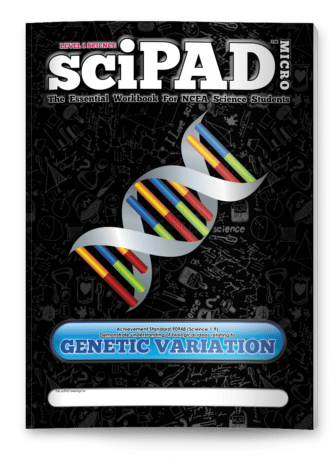 The NCEA Level 1 Science Revision Guide contains 112 pages covering AS 1.1 (Mechanics), AS 1.5 (Acids and Bases) and AS 1.9 (Genetic Variation). 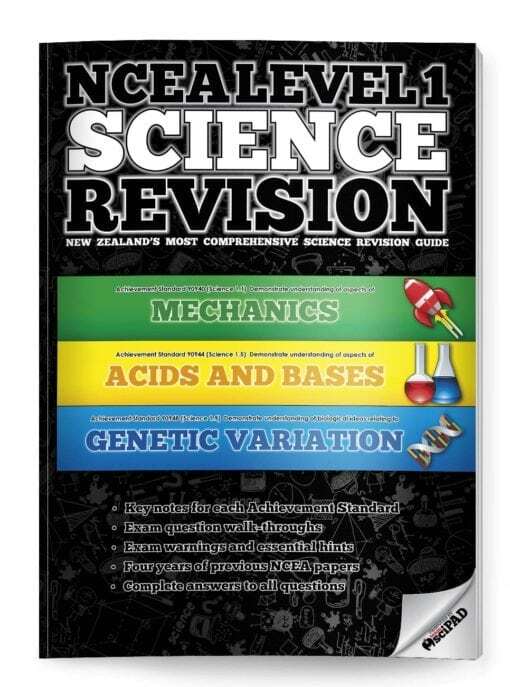 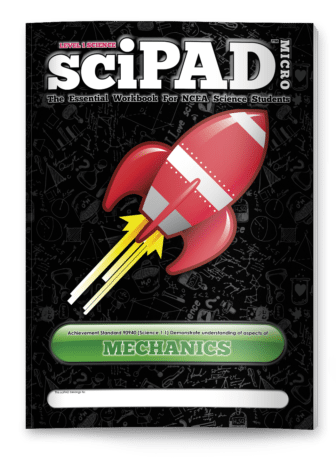 It is the ultimate revision guide for Level 1 Science students. 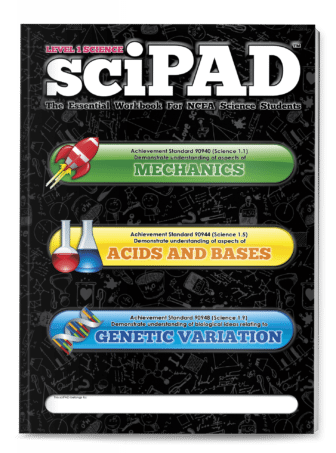 Full answers are provided to at the back of the book allows the student to gauge and check their likely success.